Every driver remembers their first car. Buying a motor is one of those life experiences that will stay with you forever. So it’s important that you get the decision right! It doesn’t matter if you are about to look up how to book theory test exams, or have just claimed your license. Researching the car market ahead of your first purchase can be a daunting prospect. There’s a mind-boggling amount of information to consume. The sheer level can become quite confusing. On one hand, you want to reward your hard work with the best car available. On the other, it’s important to remember the importance of practicality and reliability. And then there’s the small matter of finance too. The cost of driving can be crippling for young drivers, which is why a cost-effective motor is crucial. 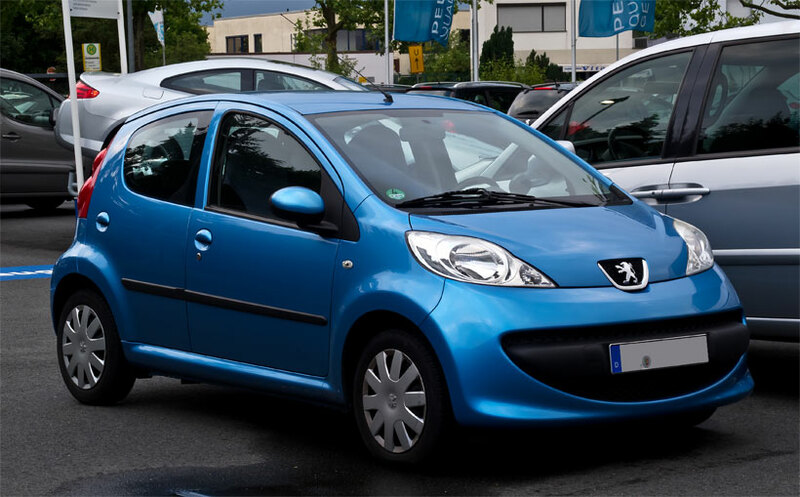 You can’t go wrong with a Peugeot 107. For starters, the cost of this model is very modest. The 107 was replaced by the 108 in 2014, which has helped the price. If you shop around, you can easily get hold of a 2013 model for comfortably under £5,000. Meanwhile, the 1 litre engine makes it an economical car to run too. All new drivers will appreciate the low cost of petrol while the large range makes it easy to find a model with whatever upgrades suits your needs. Another huge expense for new drivers is car insurance. The 107 is one of the greatest options available, especially for the under 25s. As far as finance is concerned, you couldn’t ask for much more. However, cheap doesn’t necessarily mean it’s a great deal. The key is to get value for money. Peugeot regularly ticks this box in emphatic fashion, and the 107 is one of their best models. It’s small and is also considered one of the most reliable motors on the entire used car market. While the 107 is a compact hatchback, the cabin boasts enough room to make the driver and passengers feel comfortable. Those positive vibes are further increased by the feeling of safety offered by the vehicle. It’s not a nice thing to consider, but it is important to remember that new drivers are more vulnerable to crashes. Therefore, safety should be considered a priority. The 107 has a three-star rating and boasts four airbags. Moreover, the latter models also carry side impact and thorax airbags as standard. 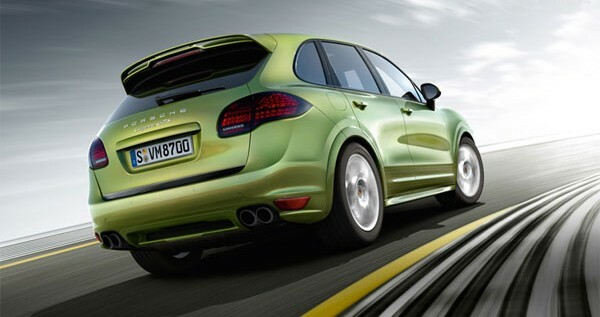 The good safety features, combined with the great reliability, make it a great car for all young drivers. Parents can be confident that their children are safe too. While the specs are paramount, it’s also nice for drivers to know that their car will look good too. A pleasing exterior, supported by a cool interior, makes it the ideal for drivers who desire excitement too. As a first-time car for transporting you around the city, you simply cannot get much better than 107. It’s cheap, safe and reliable while oozing style too. If you’re currently in the process of weighing up your options, this has to be one of the leading contenders.